The number 1 key to excellence for a hotel is no doubt, guest delight. However, what is the key to excellence for a hotel operator? It’s striking the right balance between guest delight and minimized operating costs, such as energy bills. 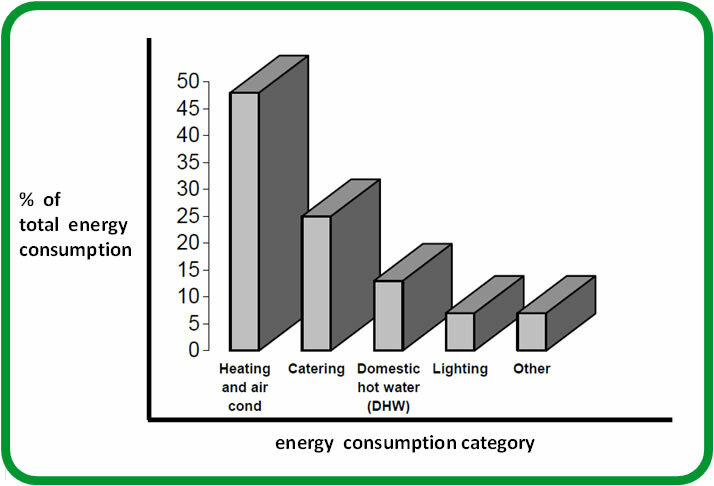 But hotel guests are not directly accountable for a hotel’s overall utility bill, giving very little incentive, if any, to adopt energy-efficient habits. Why hit the “off” switch if you’re in a hurry to leave your room? The hotel’s energy waste is certainly not top of mind for its guests. How does that hotel operator strike that balance? 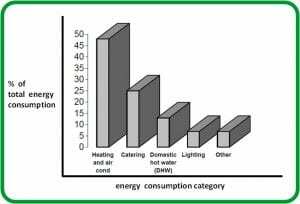 Given the main culprits of energy waste, and the fact that HVAC by far tips the scale, I’d say it’s through energy efficient guestroom management solutions. Exactly how can hotel operators boost energy efficiency without sacrificing guest comfort? Those “rented but unoccupied” hours present an opportunity for smart guestroom energy management that can deliver up to 30% in energy savings. Energy management simplification and presence detection technologies enable hotel operators to better control energy consumption. From a business benefit standpoint, a 10% reduction in energy use has the same financial effect as increasing the average daily room rate. That’s pretty significant. Integrated controls allow hotel operators to adjust guestroom heating, cooling, and lighting, based on whether or not a room is occupied, resulting in a tremendous opportunity to reduce energy waste and improve the bottom line. Ensuring a positive return on investment for a hotel energy management system depends on a number of factors. 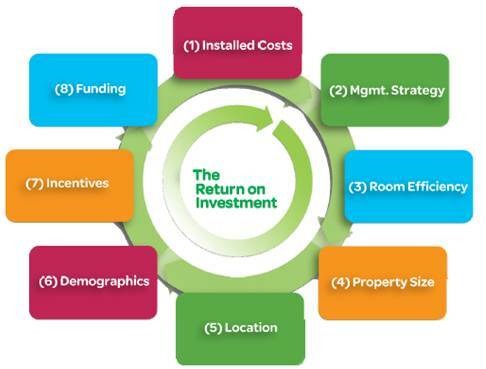 The white paper, “A Framework for Converting Hotel Guestroom Energy Management into ROI,” does a really nice job diving into several of these drivers, as shown in this illustration. Most online reviews focus on good service, clean rooms and amenities rather than a hotel’s approach to being green. But for a quickly growing number of travelers, energy conservation is a top selling point. As time moves on and the focus on greener initiatives, mandates and personal views grows, investing in guestroom energy management systems will become one of the smartest moves a hotel can make. Expert insights from Schneider Electric can help a hotel operator implement a guestroom energy management system that delivers energy efficiency excellence and real ROI. For details, download “A Framework for Converting Hotel Guestroom Energy Management into ROI,” and feel free to leave a question or comment below. Thanks for the feedback, appreciate it! Yes, Craig and I are working on some other segment-specific assets for Retail at the moment. Next in line is Education and Commercial Office. That said, our efforts are centered around SmartStruxure Lite and Room Controllers. This may or may not overlap with the larger SmartStruxure BMS. 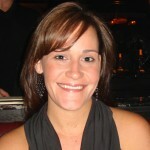 I will loop in Carol LaRosa, the marcom manager for SmartStruxure and see if she has anything in her pipeline. We can have some great collaboration on this!